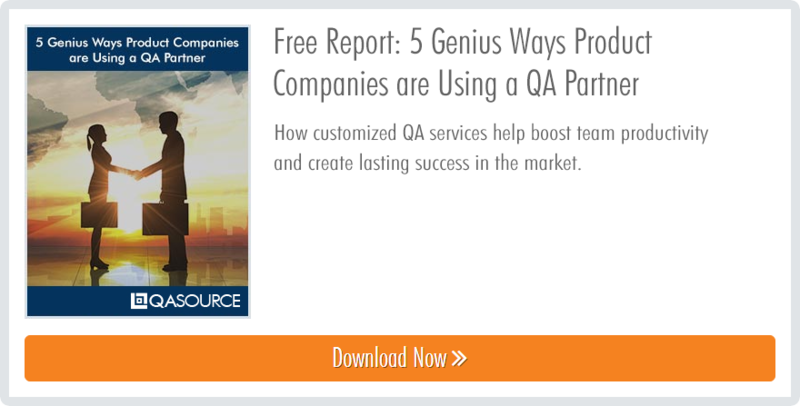 By now, most product companies are familiar with the benefits of outsourced QA, the biggest one being the lower cost for a potentially higher headcount. Some are even familiar with the big advantages that come with outsourcing to places like India: the culture of leadership in IT, the experience of many of the engineers, and the time difference that allows Indian teams to test while U.S. teams sleep are just a few. But surely there must be other regions who are next in line to lead the outsourced QA charge. And if the buzz we’ve been hearing is any indication, that up-and-coming region might be Mexico. On paper, it looks like a fantastic place to spin up an offshore team-it’s close to the U.S. and Silicon Valley, and it has matching time zones and a young, tech-savvy workforce. Sounds good, right? Let’s take a look at the other unique benefits of nearshore QA in Mexico, and learn why high-quality software testing may be closer to home than you think. Time zone overlap. Though the 12-hour difference between the U.S. and India can work to the advantage of both teams, there’s something nice about your dev and QA teams being on the same page. With maximum time overlap, teams can easily hop into conference calls, work more seamlessly, and boost productivity. Easy integration with engineering. Thanks to overlapping days, QA teams can be easily included in all engineering team functions, like sprint planning, scrum meetings, feature discussions, go/no-go meetings, retrospectives, and any other key team gathering. Feedback can also be shared live, so teams can react to it and iterate even faster. Less travel time. Need to send a member of your team to meet with your QA team on a quarterly or annual basis? Maybe even more frequently than that? Well, good news-travel times are much faster and less expensive if you’re going to Mexico. 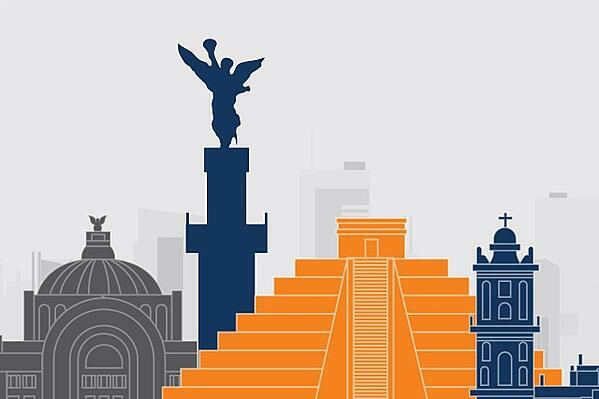 Some perspective: you can fly from the Bay Area to Mexico City in a third of the time that it takes to fly to India, making impromptu onsite visits a breeze. Cost-effective overhead. It’s substantially less expensive to hire, train, and retain resources in Mexico than it is in the States. And the best part is you’re not sacrificing quality-most of the young, tech-oriented engineers in Mexico view testing as a viable, promising career path. They fully own their work, and are invested in the success of the companies they partner with. Easier coworking, tighter teams. The more face time (virtual or otherwise) you share with your distributed teams, the more seamlessly you’ll be able to work together-and the more cohesive your DevOps organization will feel. Because the U.S. and Mexico are co-located with substantial time zone overlap, you’ll both feel like you’re “in the office” at the same time.